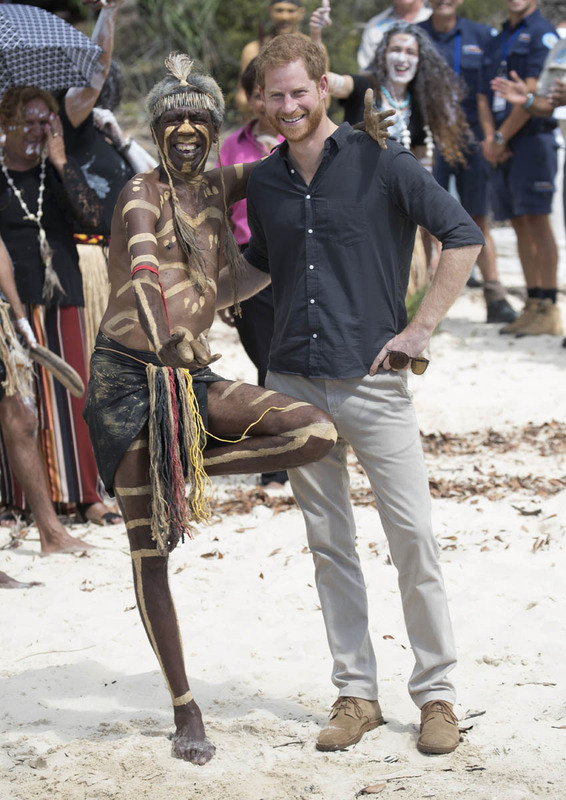 The Invictus Games were the focus of the royal tour itinerary this weekend. 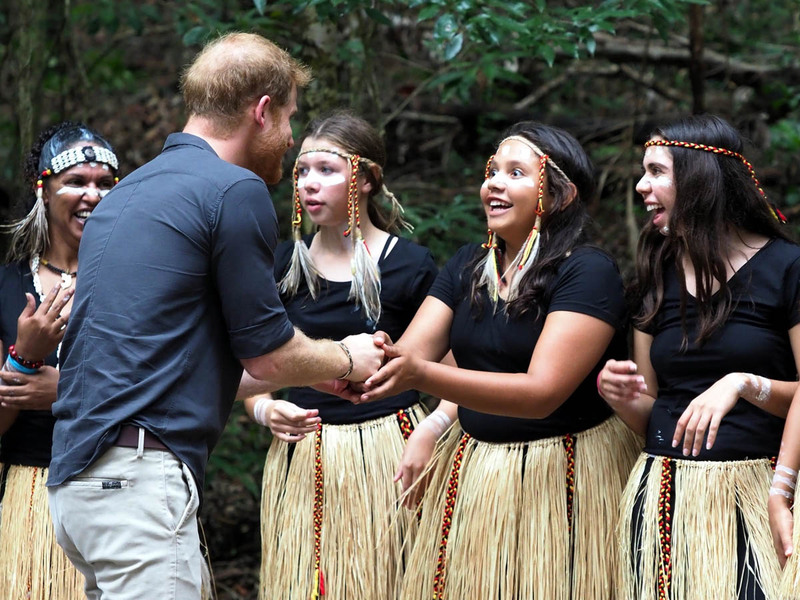 On Monday, Prince Harry and Meghan Markle visited Fraser Island. 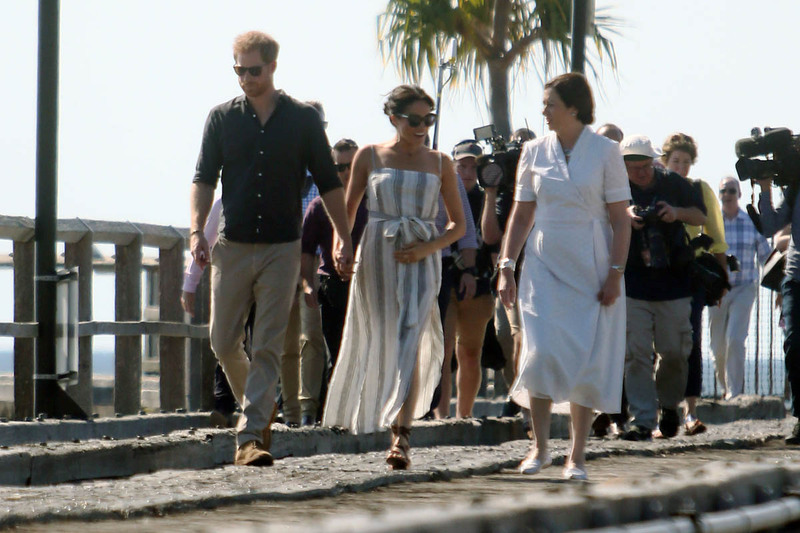 As previously announced, they travelled there together and Royal Meghan then went to rest, rejoining Harry later in the day. With the sun high in the sky and a warm breeze soothing their skin, it was the perfect karaoke video moment. You know. You’ve seen the visual many times before. As she lovingly caresses the life growing inside of her, he comes up from behind and puts his hand on hers, marking the spot where they created one whole from two parts. Sorry. I just passed out from all the emotion. And relief. Because somehow Harry resisted the urge to turn the moment into a Hallmark card. Maybe he’s saving it for the conclusion of their trip, like fireworks that go off at the end of a party to celebrate the undeniable success of the tour. And it has been an undeniable success. 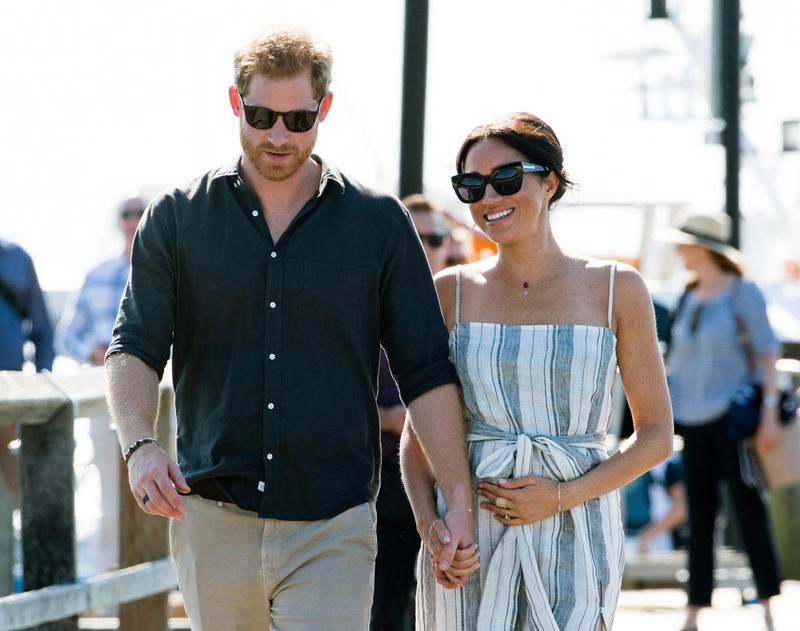 Which is the subject of Tom Sykes’s latest piece for The Daily Beast - what does the success of the Sussexes mean for the rest of the royals? 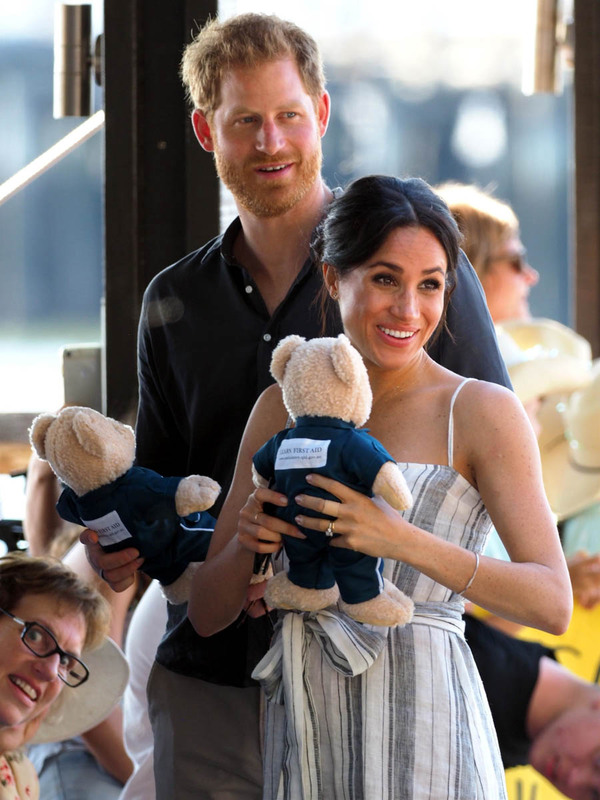 Specifically the Cambridges, William and Kate, because, as Tom archly observes, “shading a York doesn’t really matter”. That was in reference to the timing of Harry and Meghan’s pregnancy announcement and Princess Eugenie’s wedding. But then Tom goes on to say while “shading a York doesn’t really matter”, eclipsing Will Cambridge might actually matter. Prince William, in private, reportedly has a temper. 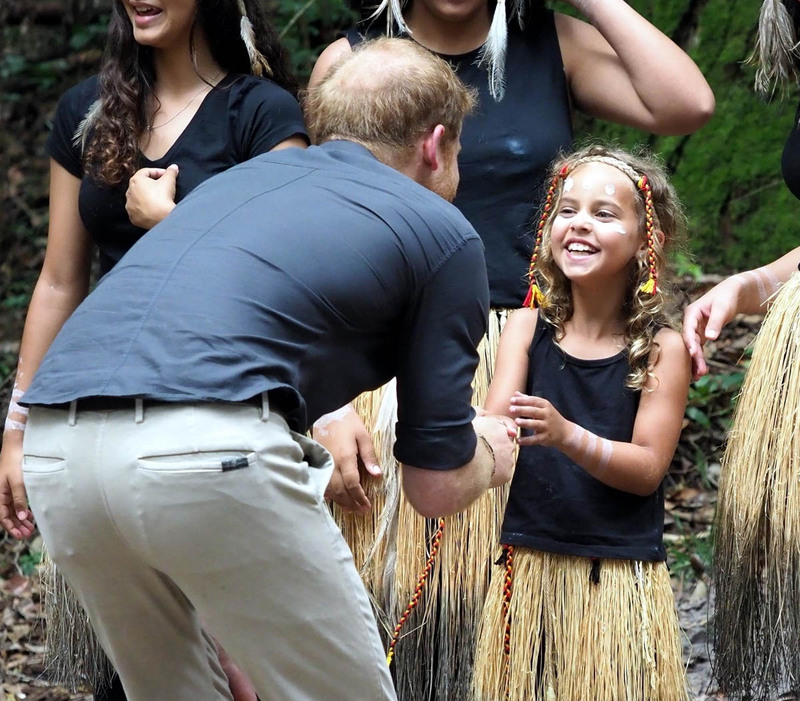 Prince William, in private, is also supposedly more like his father than we think in that he doesn’t like being overshadowed. Diana overshadowed Charles. 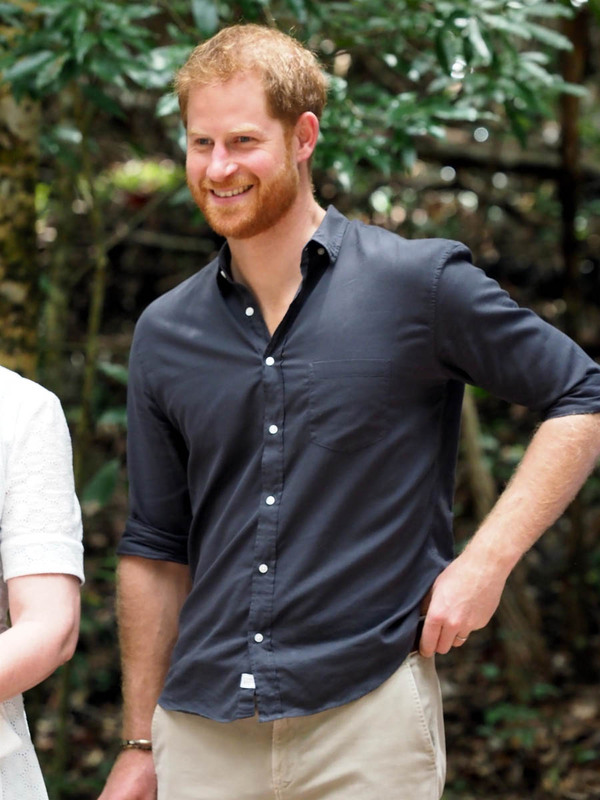 Which is why some royal insiders believe that Kate has intentionally always made sure to NOT be too sparkly so as to not overshadow her husband. 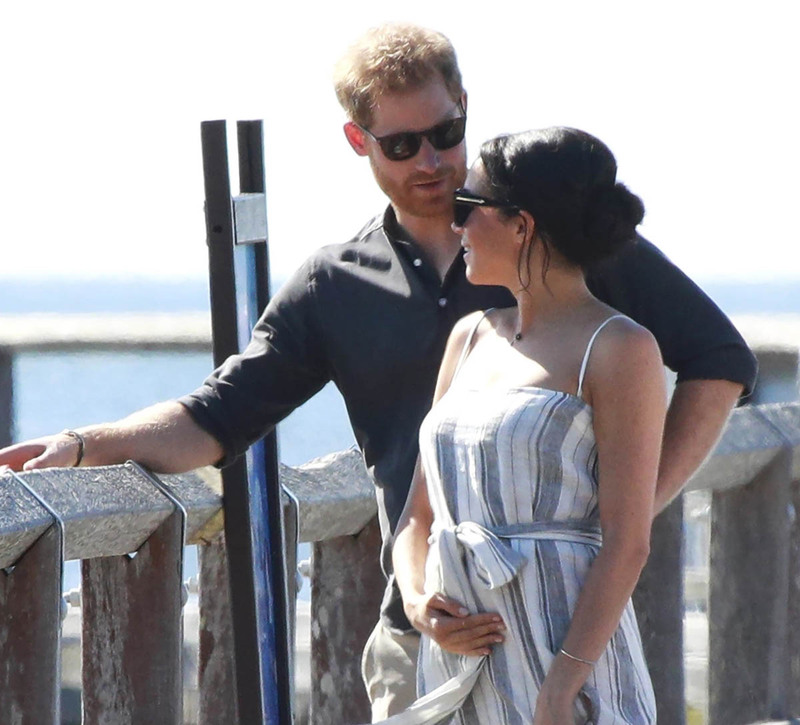 What remains to be seen is how serenely William and Kate will cope with Harry and Meghan’s soaring profile, if, as seems entirely likely, the all-star Sussexes continue to claim a larger slice of global and domestic attention than the decidedly drab Cambridges. 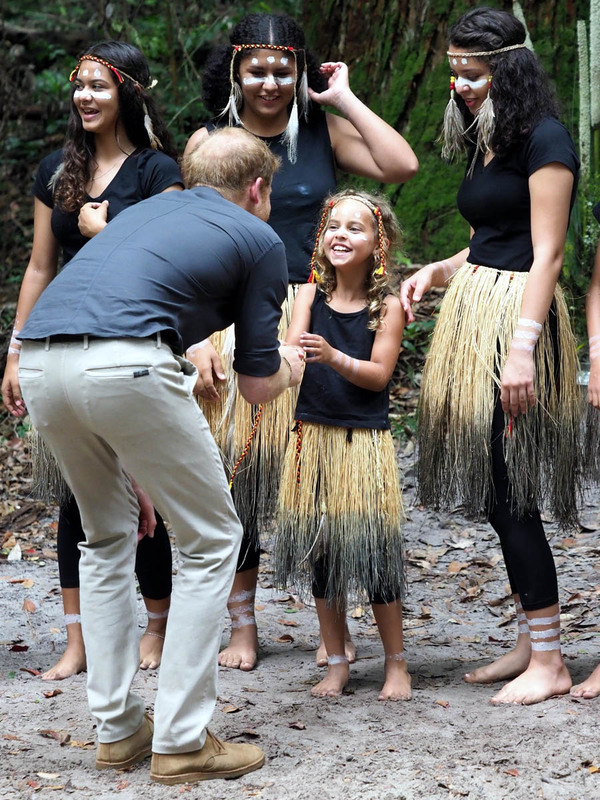 Maybe what we’ll see is much more engagement from the Cambridges. Maybe what we’ll see is both the Cambridges taking their game to the next level. Maybe in 2019, they won’t be so “drab” after all? Royal Boy Sh-t. It’s the best sh-t!